Bill Gates is in favor of it. Three Square Market is giving its employees the chance to be microchipped. The Wisonsin company even held a “chip party” to implant their employees with the RFID microchips, which can be used to access computers, purchase food and use copy machines at the office. How In The World Does Venmo Make Money? The feature that sets Venmo apart is the social feed, which brings transparency to a class of transactions that used to be entirely private. The Hyperloop would transport travelers in underground pods at speeds up to 700 mph. According to a tweet from Elon Musk, he's received "verbal" government approval to build it, but there will still likely be challenges ahead. Users also compared it to a "electric marshmallow." Is America Ready For The Next Technological Wave? Say goodbye to garbage trucks. This could upset a lot of people. 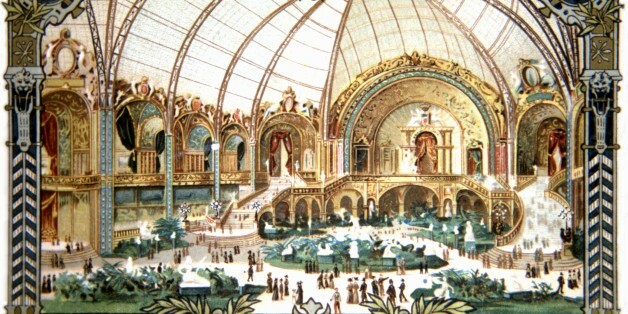 A century ago, touring the Paris world's fair, Henry Adams was extraordinarily prescient in predicting our current debate about ethics and technology.